Lossy's back on Boot Cycle Club with another magnificent house voyage, pit-stopping here and there along synth highway. As we've come to realise, this producer is one of the very best to have popped up on our funky charts over the last year or so, thanks to the sheer diversity and open-mindedness of the grooves and rhythms. 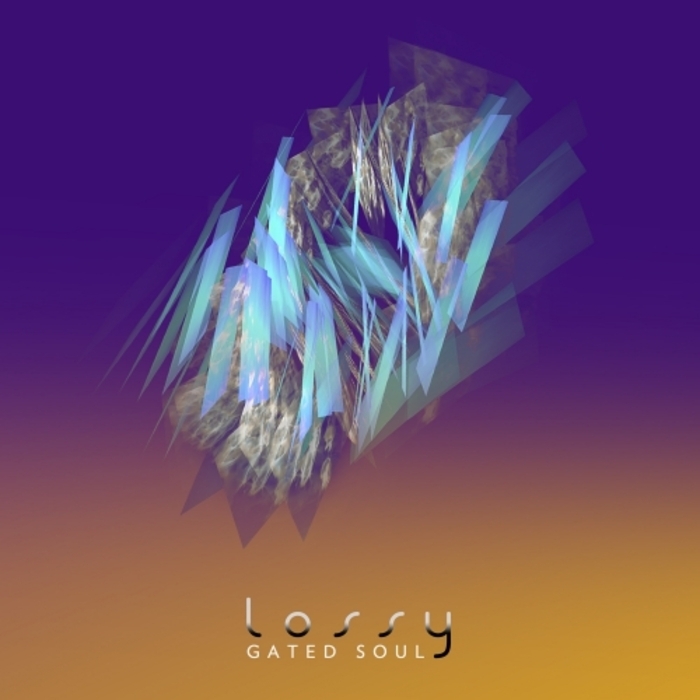 Gated Soul is another masterful stroke, kicking off with "Blues For Jekyll" and "Last Raver", two synth-heavy dance trax that sit somewhere between electro, house, and breakbeat. The most important part of the equation is the vivid sci-fi elements, also heard on both "Hocus Pocus", albeit funkier and more jazz-centric, and on the glitchy, minimalistic soul of the more placid "To The Woods". Instantly seductive.